The Town of Port Royal is located between the Beaufort River and Battery Creek in the heart of South Carolina's Low Country. Recognized as one of America's leaders in New Urbanism, Port Royal offers serene walking trails, a vibrant community beach, peaceful boardwalk, and an observation tower that provides a panoramic view of Parris Island. Details are coming soon. Please call us at 843-379-9856. 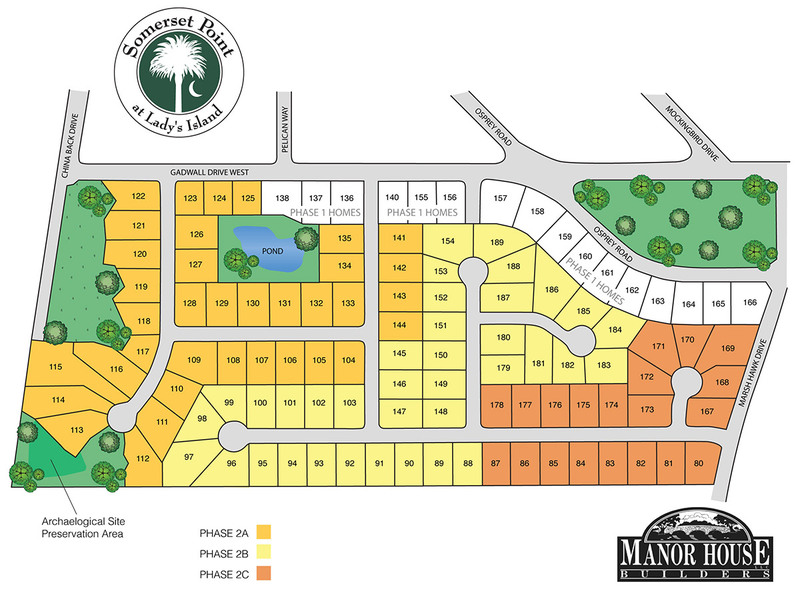 Somerset Point is situated on Ladyâ€™s Island, Just North of Beaufort and Port Royal. Enjoy the charm of majestic oak trees, coastal wildlife and amazing views of Coosaw River. Within a short distant to Boat Landings, Medical Facilities, Beaches, Schools and Waterfront Restaurants. Conveniently located to Bluffton, Hilton Head, Charleston and Savannah.